Businesses in every industry can benefit from Search Engine Optimization; also known as SEO and Search Engine Marketing; also known as SEM, PPC or paid search marketing. You are missing out on a lot of targeted traffic if you aren’t optimizing your website. If your not sure what the difference is or what the best route to take in your industry? Here are some answers to help you make the right choice for your business. What is Search Engine Marketing (SEM) and how can it help your business? Its paid search engine marketing such as Google Adwords or Bing Ads and it’s an easy way to get website visitors. If you go this route and decide to advertise your website through SEM, you will pay the search engines to list your website for certain keywords of your choice and to have them display the ad you have written (linking to your website). When a person searches for that keyword, the search engine will show your ad. You only pay when someone clicks your ad, the amount of times your ad shows up in the search results will depend on your budget for the day. You can set a maximum budget for the day and a maximum budget for the actual cost per click. SEM is a great way to ensure you have a search engine listing for the keywords or keyword phrases you have chosen, as long as you have a big enough budget to have your ads displayed often. There is a big disadvantage if you choose to do Search Engine Marketing (SEM) and that is the cost can get outrageous if you are paying for the wrong keyword and isn’t driving targeted traffic to your website, you will lose a lot of money. What is Search Engine Optimization (SEO) and how can it help your business? Search Engine Optimization is a process of over 200 different elements performed to improve your website or web page rankings on the organic or unpaid search engine result listings. Search Engine Optimization (SEO) includes two main elements. The first is on-page optimization (optimizing the contents of the pages on your website so they are relevant to the keywords or keyword phrases) and off-site optimization (creating and optimizing the inbound links that link to a specific page of your website). 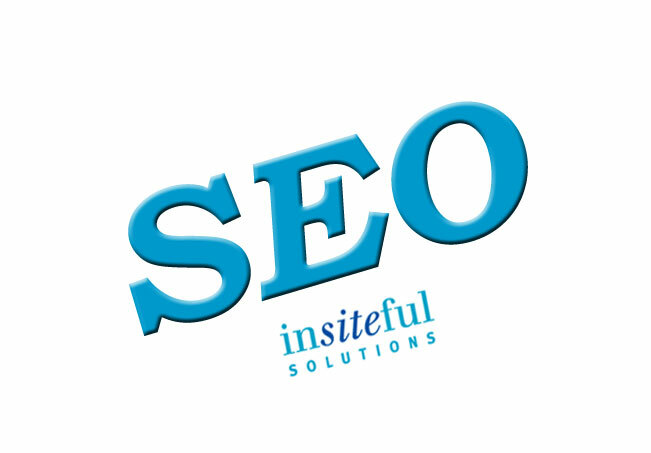 Proper Search Engine Optimization (SEO) makes sure that search engines can understand the content of your website. If search engines think that your website is relevant to a specific keyword search, they will show a page from your website as a search result. If your page is more relevant (and properly optimized) than your competition the search engines will display your result above your competitors. The main reason you would want to do Search Engine Optimization (SEO) is that you don’t pay for any clicks. The regular or organic search listings typically get many more visitors and clicks than the paid ads (SEM). The difference or disadvantage of SEO is that it takes longer to get listed in the organic search results. It can take months before your web pages rank well on the search engines, but once they do you will reap the benefits. How to get the biggest bang for your buck! Start with Search Engine Marketing (SEM) to test and find the keywords that deliver the best return on your investment (ROI). Pay per click or Search Engine Marketing can be a great way to find the right keywords that work best for your industry. It allows you to see which keywords you should eliminate (and save you money) so you can concentrate on the proper more targeted keywords that will deliver new clients to your website. When you know the keywords that work best for your company, use Seach Engine Optimization (SEO) to optimize your web pages for these keywords. When your website is listed in the organic results, you will get many more visitors for a fraction of the cost. Google recently announced that having an SSL (Secure Socket Layer) Certificate on your site will help boost your SEO ranking. The search engine giant has been trying to raise awareness about website security for a couple of years and this most recent update is the next logical step to accomplishing this goal. SSL Certification adds an extra layer of security to a website by establishing an additional encrypted link between a web server and a browser. Basically, a properly installed SSL Certificate will ensure that data transmitted online stays private and secure. Users will notice a domain with HTTPS at the start as opposed to the typical HTTP (htttps://domain.com vs http://domain.com). It’s important to seek the assistance of a professional when making this switch. They will install the certificate properly and ensure that all redirects and 404 pages have been dealt with properly. Google plans to boost rankings to any website with an SSL certificate, regardless if they collect personal information. That means even if your website doesn’t collect information for online payments, logins, or any other personal information you will still benefit from having the Certification on your website. The goal is to make the Internet more secure for everyone. What better way to encourage people to spend the money and time to make a switch to SSL Certification than offering an SEO boost. In order to implement SSL Certification, you will need to work with your web hosting company or your Markham website vendor. There will typically be both a setup fee and an annual subscription fee. The cost will prove to be worthwhile over time and will open the door to more data collection options on your website. Technically speaking, many smaller websites do not actually need the extra security that comes with an SSL Certificate, but installing one may be the difference between appearing at the top of search or falling to the bottom. With the increase in websites moving towards SSL Certification, more and more average Internet users will begin to understand the importance of online security. Adding an SSL Certificate will tell your users that you care about their information, not having one may make your website appear less professional. Research shows that people feel more confident using a website with a security seal anywhere on the website. A trusted SSL Certification vendor will provide a security seal graphic which many people choose to place in the footer of their site and on any page where people are asked to enter personal information. In the near future, Google Chrome users will begin seeing an ‘x’ beside search results Google deems to be unsafe. It’s very likely that websites without an SSL Certification will receive a failing ‘x’. This update to Chrome is expected to begin happening in January 2017. WordPress, one the most commonly used website building platforms recently announced that they too will be encouraging their users to install SSL Certificates. 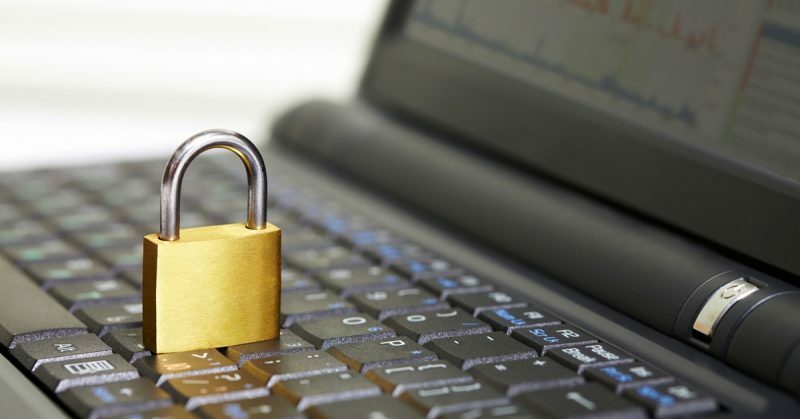 Matt Mullenweg, the founder of WordPress recently announced that upcoming builds of the popular software package will require an SSL certificate. There are various SSL security options on the market, each offers different security and installation options. You will want to find a certificate that provides a full verification of identity, this shows Google that you securing your customer information properly. Like many updates to Google, this shift towards a more secure Internet will likely happen in multiple steps. The transition from HTTP to HTTPS is happening and Google wants to accelerate this movement by rewarding websites with SSL Certification. Many high ranking websites have already made this shift to better security. It’s clear that moving towards better online security will be a focus for many website owners in 2017. Want to learn more about how to rank better on Google and provide better security for your customers with an SSL Certificate? We’d love to help, please feel free to contact us and we’ll find an SSL solution that works for your business needs and budget for both today and tomorrow.